Have you got a used caravan for sale in Northern Ireland? Why not phone us for an immediate estimated quote and we will arrange quick collection of your caravan and you can pay with cash or an immediate bank transfer. As well as used caravan sales in Northern Ireland we are also keen to buy second hand caravans. 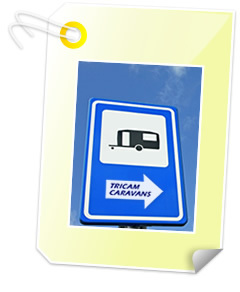 If you are wishing to upgrade your caravan or simply want to sell your current caravan, why not contact us and we can advise you on what Tricam Caravans can do for you!